A Joint Identification Project between Croatia and ICMP was the focus of a meeting today at the International Commission on Missing persons (ICMP) in Sarajevo between Matthew Holliday, head of the ICMP Western Balkans Program and Minister for the Defenders of Croatia Predrag Matic. Mr. Holliday said the success of the project demonstrated the possibilities for constructive cooperation among countries and agencies. “ICMP has been able to apply forensic and database management techniques in Croatia that have complemented the efforts of the Croatian authorities. It has been a productive partnership,” he said. Sister Conseulo Morales addresses CADHAC supporters. 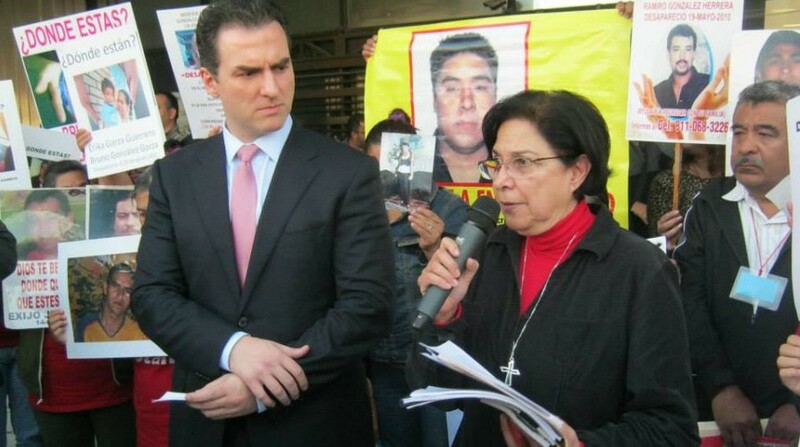 CADHAC, a campaigning Mexican human rights group, has been short-listed for the prestigious annual Tulip Human Rights Award. Citizens in Support for Human Rights (Ciudadanos en Apoyo a los Derechos Humanos – CADHAC), was founded in 1993 in the state of Nuevo León in Northeastern Mexico. Its activities have focused on helping people who have been wrongfully imprisoned, and families of the disappeared. CADHAC has developed an innovative operating method that brings together families of victims, civil society and the authorities. Chilean Servicio Médico Legal experts meet staff at ICMP HQ. 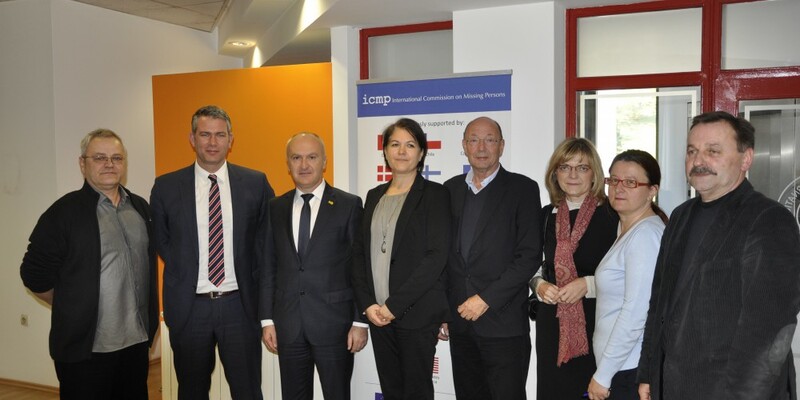 Two forensic experts from the Government of Chile have completed a three-day fact-finding visit to Bosnia and Herzegovina, including meetings with staff at the International Commission on Missing Persons (ICMP). The visit reflects the emergence of a global response to the global challenge of missing persons, in which ICMP is playing a leading role. 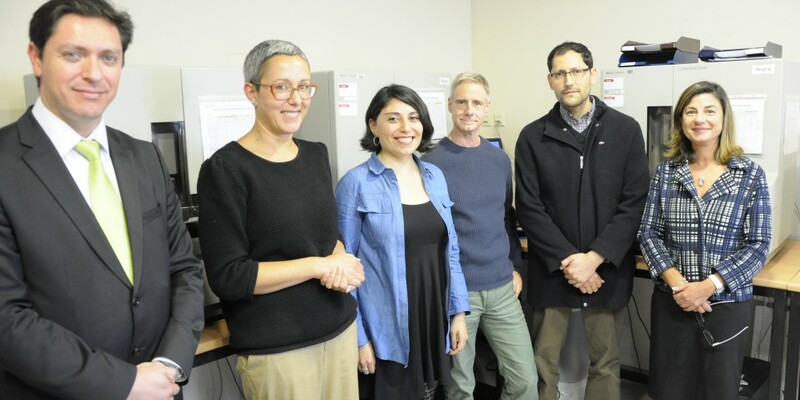 The Servicio Médico Legal (SML) is the lead agency in identifying several thousand people who went missing in Chile during the period of military rule from 1973 to 1990. The Chilean authorities have adopted a systematic and law-based approach to finding the missing and to addressing the social tensions created by past human rights violations. ICMP has been cooperating with the SML since 2008, providing DNA testing of 2,432 reference blood samples and 194 post-mortem samples from missing persons, and offering technical advice on DNA matching.